REDUCED !! REDUCED!! 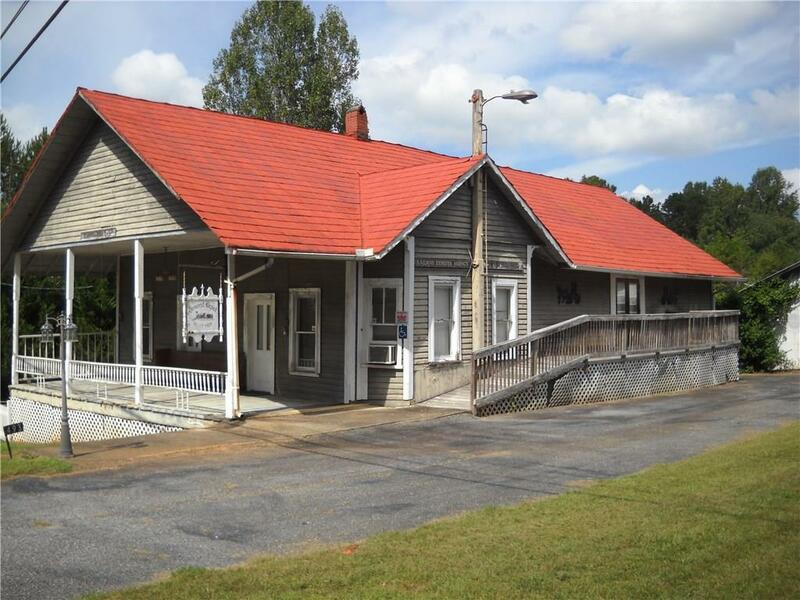 !Historic Demorest Train Depot has endless possibilities. 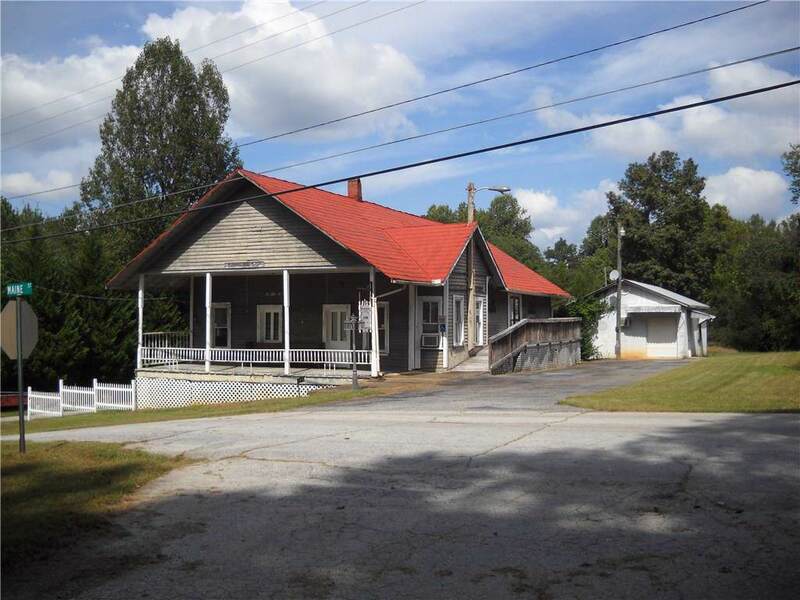 Located just minutes from Highway 365 and downtown Demorest, this piece of history could be retail shop, attorney, accountant, real estate or educational office. Tallulah Falls railroad still has its tracks at the depot. 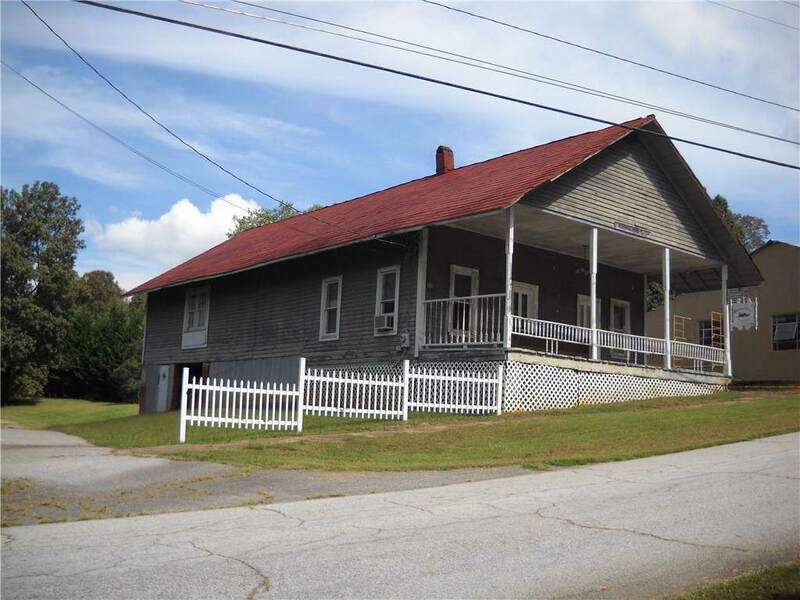 High ceilings, 3 separate rooms, original hardwood floors. 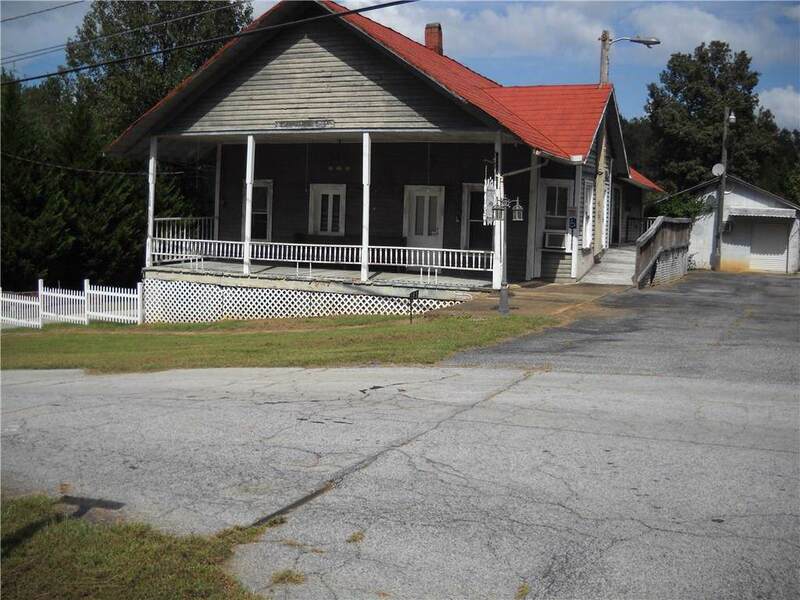 Additional building could be storage or living space. Plenty of parking. Across from the Swanson Center at Piedmont Collage.